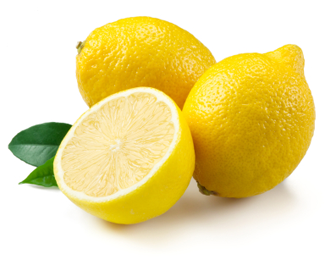 I’ve never been a big fan of the citrusy taste of lemons. But every once in awhile I’ll come across a recipe like this one that will change my mind. I know, you probably wouldn’t think that lemon and chocolate would go together so well but it really works out to pure perfection. White Chocolate, butter, lemon extract and heavy cream!!! Do you have any idea what to do with these ingredients? Don’t try too hard! 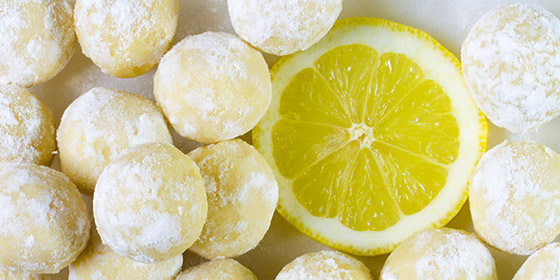 The best thing you can do with these four ingredients are White Chocolate Lemon Truffles. 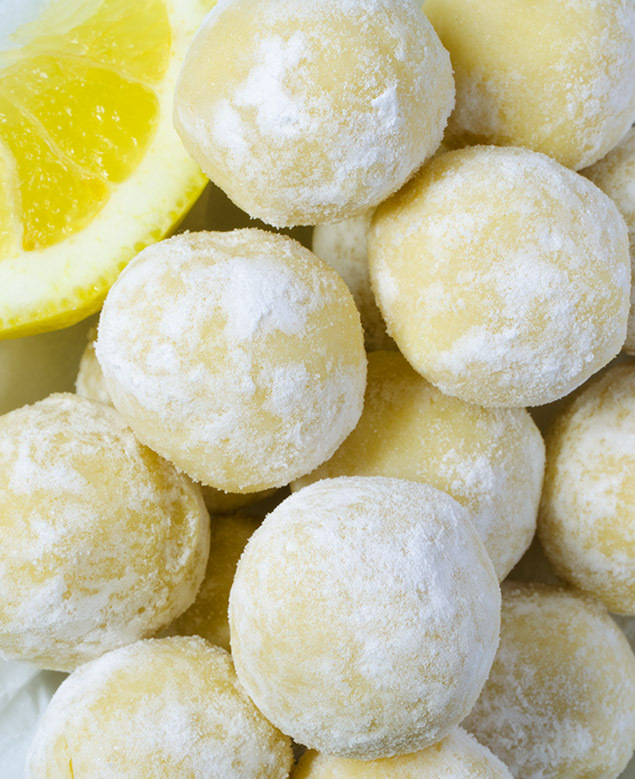 Ok, you must have some great ideas of your own, but for something quick and refreshing at the same time, try these sweet Truffles with the taste of Lemon! Over a double boiler melt chocolate, butter and cream , stir until smooth. Stir in salt and lemon extract. Cool slightly, cover with plastic wrap and refrigerate for 2 hours (or until firm enough to roll the balls). Roll each balls into powdered sugar to coat them well. Store in the fridge in airtight container up to 1 week, freeze for longer storage. Alternative suggestion …. Instead of leaving them with just the powdered sugar, cover the truffles in white chocolate.